In 1986, Madonna was shooting for her third motion picture 'Who's That Girl', known at the time as Slammer. Needing songs for the soundtrack of the movie, she contacted Patrick Leonard and Stephen Bray, who had written and produced her third studio album 'True Blue' in 1986. Madonna explained to them that she needed an uptempo song and a downtempo song. She came to the studio one Thursday as Leonard developed the chorus of the song. He handed over that cassette to Madonna, who went to the back-room and finished the melody and the lyrics of the song, while Leonard worked on the other parts of the song. 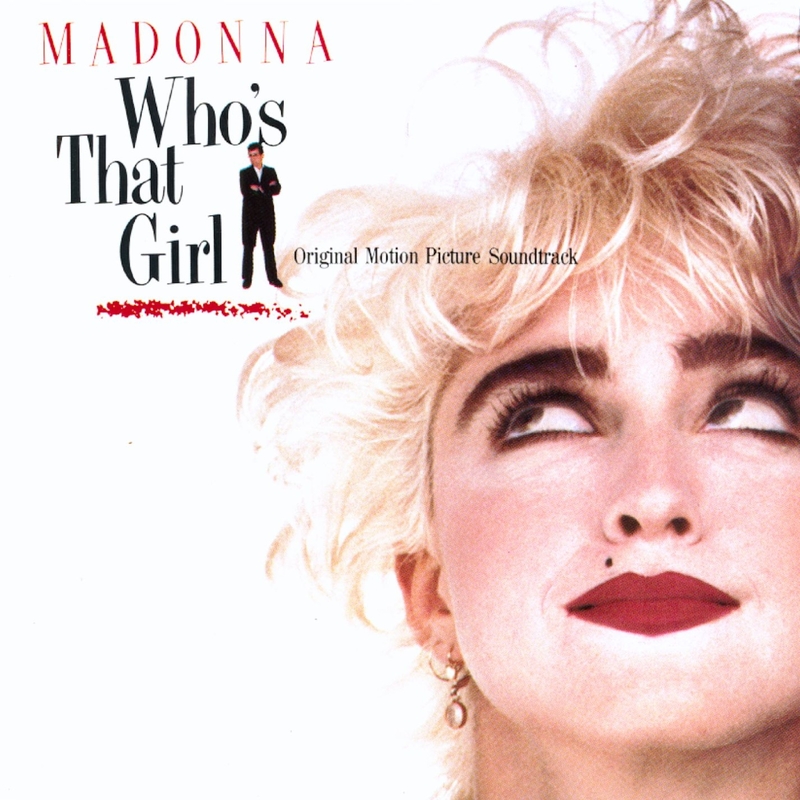 After finishing the lyrics, Madonna declared that she wanted the song to be named 'Who's That Girl' and changed the movie to the same, rather than Slammer, considering it to be a better title. In Fred Bronson's The Billboard Book of Number 1 Hits book, Leonard explained that the song was recorded in one day with Madonna adding her vocals only once. Additional instrumental tracks with guitars and percussion were included by Leonard and Bray later. The song is composed in Madonna's typical style—mingling the drum machine, a bubbling bass synth line, and the sound of stringed instruments. The three parts of the song, namely the bridge, where Madonna sings 'what can help me now', the chorus and the verse flow together strongly. The chorus has a haunting effect in it. 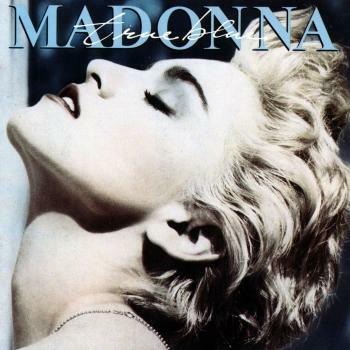 The song epitomizes Madonna's interest with Hispanic culture that continued after the release of 'La Isla Bonita', by adding Spanish phrases in the chorus and over the trumpets of the second verse, and also by the added instrumental break in the middle. It also uses the sonic effect brought about by the combination of multiple vocal lines. 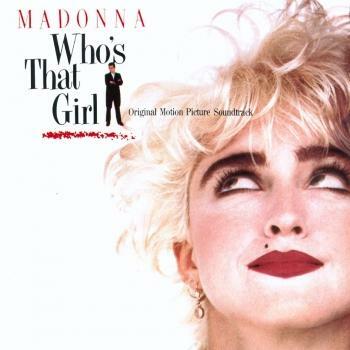 'Who's That Girl' was released in the United States on June 30, 1987. 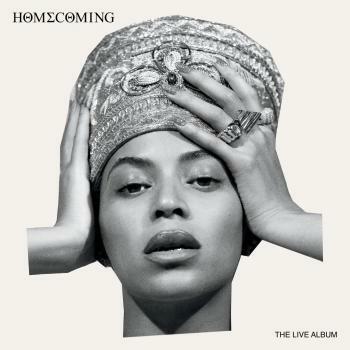 It debuted on the Billboard Hot 100 at number forty-three, reached the top of the chart in its seventh week, maintained the top position for one week, and spent sixteen weeks on the chart. It became Madonna's sixth number-one single in the United States, making her the first artist to accumulate six number-one singles in the 1980s, and the first female performer to get that many number-ones as a solo act. The song peaked at number two on the Hot Dance Club Play chart. In 2000, the song came tenth in a vote conducted to determine the favourite Madonna song.